Yeah, I know. The game is old but since playing it three years ago, it’s been on my best games ever list at #1. The gameplay is not challenging, but the story and art are incredible. It’s really the only game I think about with an almost romantic nostalgia. I don’t want to play it again for fear that it will ruin my memory of it. 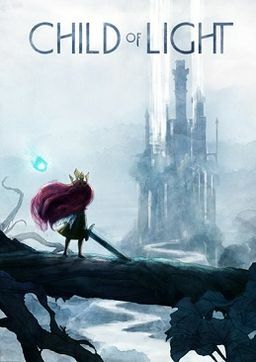 Child of Light is sad, haunting, beautiful and hopeful. The design and movement of the game perfectly compliment the feel of the story. I don’t think another game like this will ever be made without coming across as a cheap imitation. Here’s the trailer if you feel like a quick throwback. Next Should a Felony Conviction be a Factor?